Today’s developers are facing increasing pressure to provide an eye-appealing, content-rich, and user-friendly experience for both desktop and mobile users. This is where performance testing plays a critical role in ensuring the future performance of your website and applications to meet the growing demands of today’s digital-savvy consumers. An effective performance testing strategy, followed by results analysis and application optimization, can eliminate bottlenecks and identify areas for performance enhancement, best practices, and methods to improve the scalability of your site. Performance testing enables you to see how well a software or application can handle user traffic and is one of the most important steps in software development to determine its usability, efficiency, scalability, reliability, and responsiveness. By creating a simulated demand on the application, you can analyze the breaking points and assess the expected behavior, allowing you to prepare you for future problems and site dropouts. Performance testing is a subset of performance engineering which is focused on identifying and addressing the performance issues in the design and architecture of a software application. It’s critical for the stability of your software application so that you can offer a seamless and instantaneous experience for your customers. There are two ways to test the performance of your application – load testing and stress testing. In a load testing process, the actual user load is simulated on the application to see how it behaves during normal and high loads. This method is generally used when the application development is nearing completion. Stress testing is a non-functional method to analyze the robustness and stability of the application. This technique uses an auto-generated simulation model to check all hypothetical scenarios. The main objective of performance testing is to set the benchmark behavior of your software system. There are many industry defined benchmarks that your system should meet during tests including those for speed, response time, throughput, resource usage, and stability. The speed of an application or website has a direct impact on sales and ultimately on conversion. Slow-responsive sites can negatively impact the overall customer experience. Recent research from the Aberdeen Group states that even a delay of one second in page load time may lead to 11% fewer page views, a 16% decrease in customer satisfaction, and a 7% loss in conversions. Transforming this into dollars, if your application or site earns $100,000 per day, then you will lose $2.5 million every year due to a delay of just one second. Customers lose patience when a page doesn’t load in 2 seconds or less, for each second above this threshold conversion drops by 6.7%. Speeding up your site by just one second can, in fact, help you maximize your revenue. You can protect both your investment and your brand by ensuring your application performs according to expectations without any outage and downtimes. Performance testing should always be your priority before your software or application goes live. It should be implemented early in the software development process so that you can catch the bugs early and resolve them, saving both time and money. Performance testing gives you the confidence about your applications’ smooth functioning and the capability to handle large volumes of traffic while delighting users with a consistent and superior customer experience. OSI Digital has extensive experience in delivering a wide range of performance testing solutions with flexible delivery models to suit your niche business requirements at any stage of the software development lifecycle. Learn more about application development solutions and performance testing best practices. 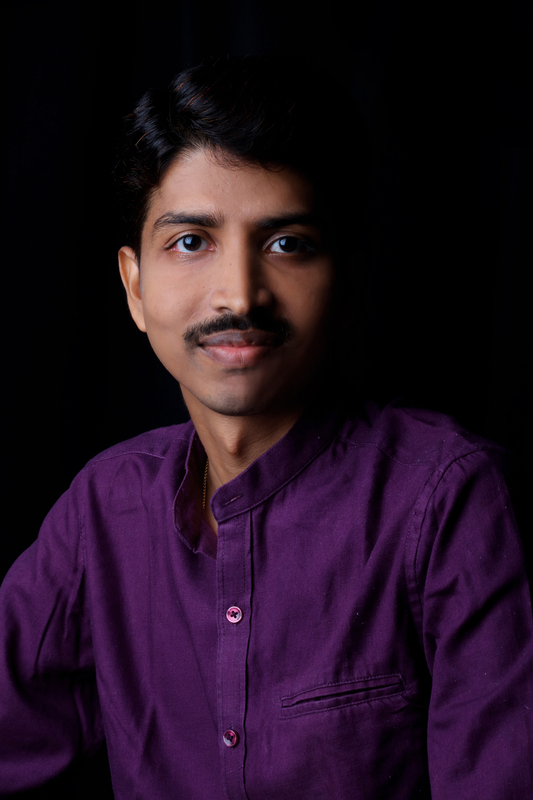 Sunil Illuru is the Director, Quality Engineering at OSI Digital. He has established OSI’s Test Center of Excellence which has developed a range of best-in-class test automation solutions for small, medium and large clients. With 14 years of diverse experience, Sunil is a results-oriented IT leader and has a track record of mentoring large-scale projects in the areas of Quality Engineering, Performance Testing and Test Automation.